Russia, Syria, Lebanon on Monday criticized the United States for recognizing the Golan Heights as Israeli territory. 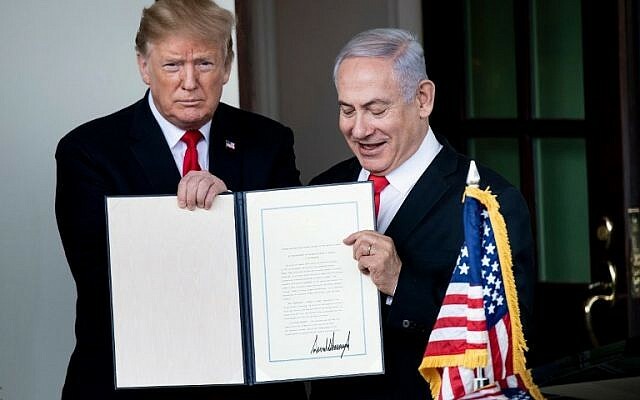 US President Donald Trump signed a proclamation formally recognizing Israeli sovereignty over the Golan Heights, a strategic plateau captured by Israel from Syria in 1967. 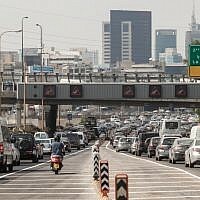 Prime Minister Benjamin Netanyahu praised the recognition as “historic” and said the Golan would remain permanently under Israeli control. “In a blatant attack on the sovereignty and territorial integrity of Syria, the president of the US has recognized the annexation of the Syrian Golan,” a foreign ministry source in Damascus said, according to state news agency, SANA. 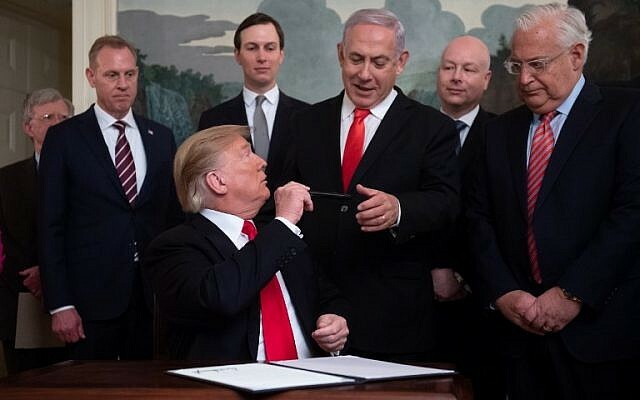 “Trump does not have the right and the legal authority to legitimize the occupation,” he said. The unnamed source also said the unlimited support the US gives to Israel makes Washington the prime enemy of the Arabs, according to SANA. Russia also condemned Trump’s recognition on Monday, warning of a “new wave” of tensions in the Middle East in the wake of shift in US policy. “Unfortunately, this could drive a new wave of tensions in the Middle East region,” Russia’s foreign ministry spokeswoman Maria Zakharova said in a radio broadcast, according to Russian news agencies. 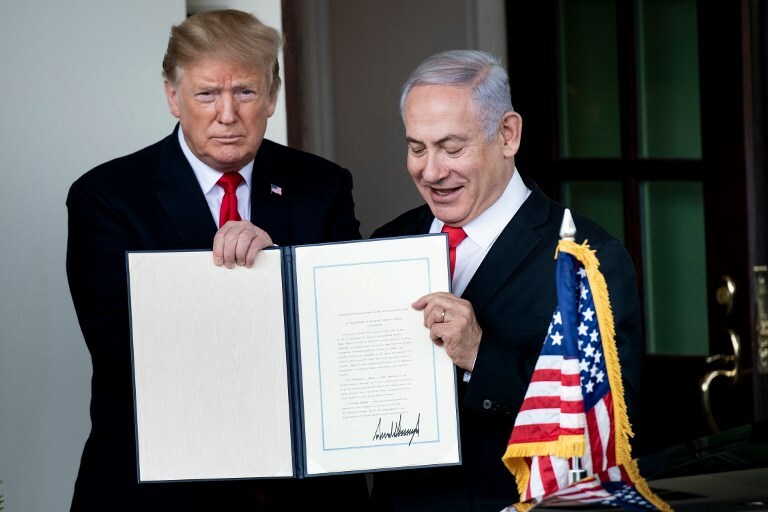 Ahead of the signing earlier on Monday, Trump said that recognizing Israeli sovereignty over the Golan would help Israel defend itself against Iranian threats emanating from Syria. “We hold the high ground, and we will never give it up,” he said.